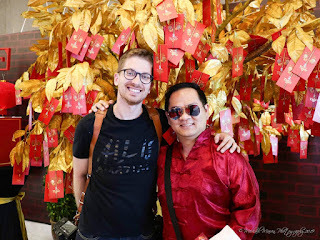 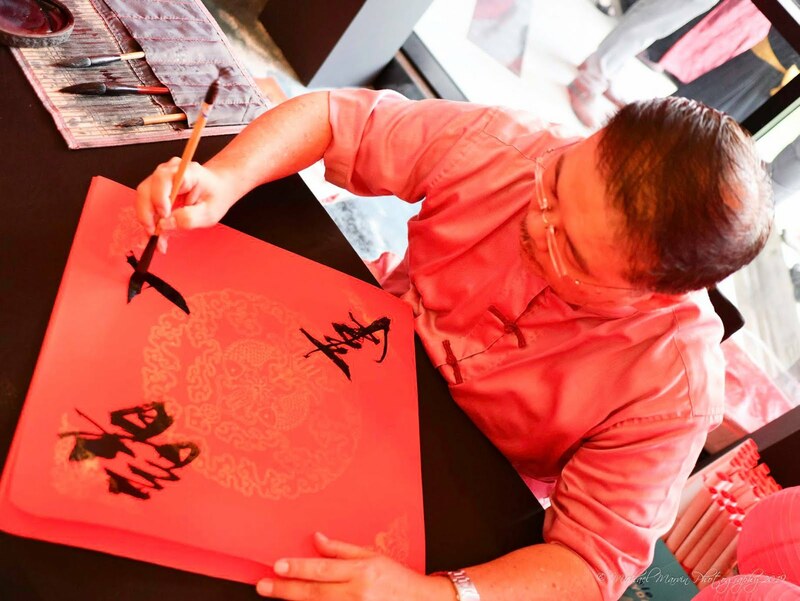 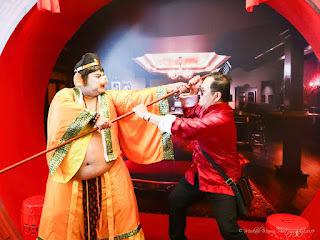 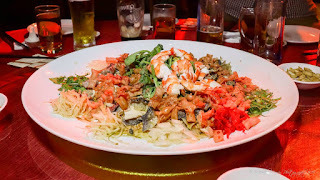 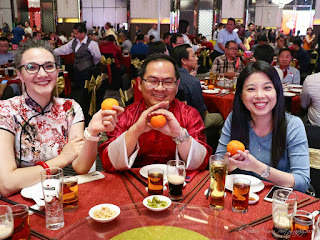 KUALA LUMPUR, 7th January 2019 - Chinese New Year is the time of year when we usher in new beginnings with our family and friends. A new chapter of life is unveiled as we step into the new year with a renewed outlook on what is to come with the promise of good health, prosperity, and joy. 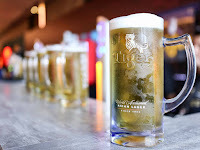 Tiger Beer, Malaysia’s No. 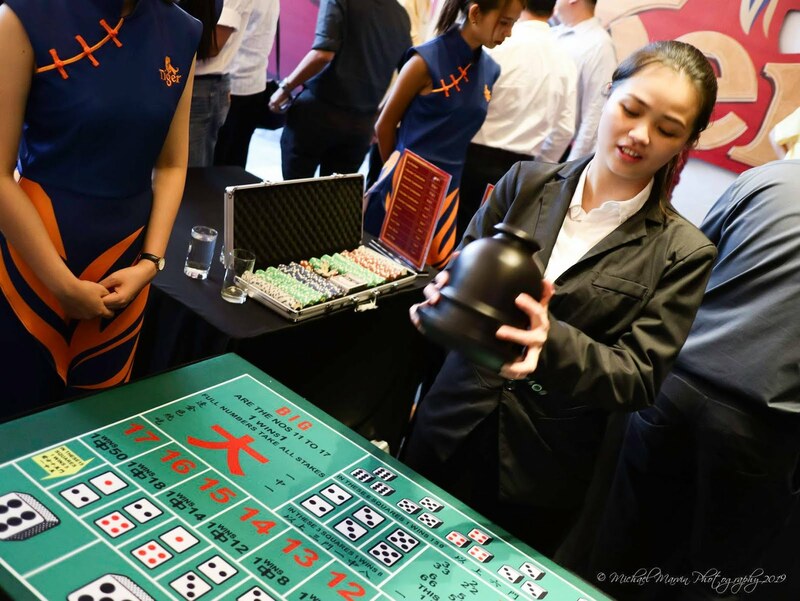 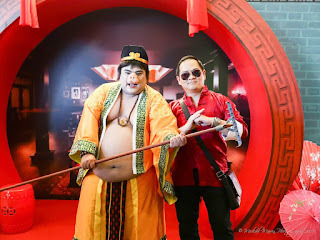 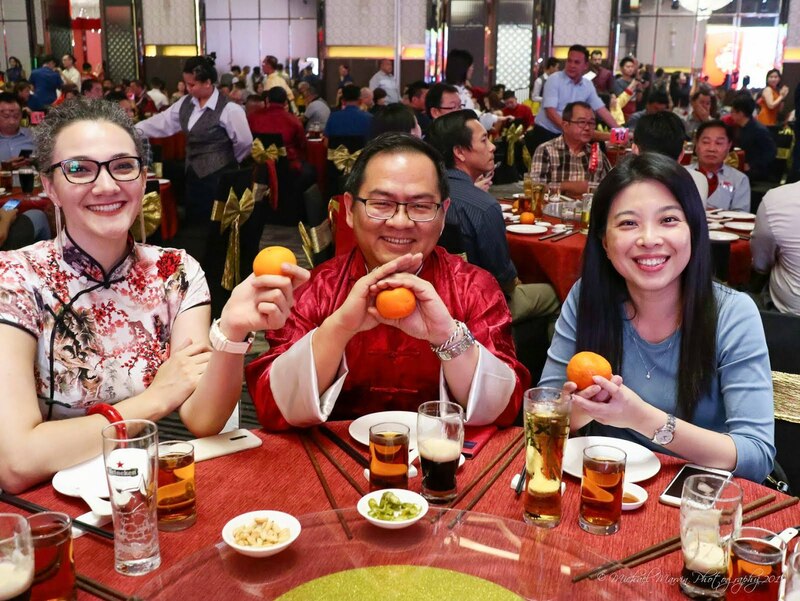 1 Beer, welcomed the Year of the Pig with a grand launch attended by HEINEKEN Malaysia Berhad’s management team, trade partners and members of the media. 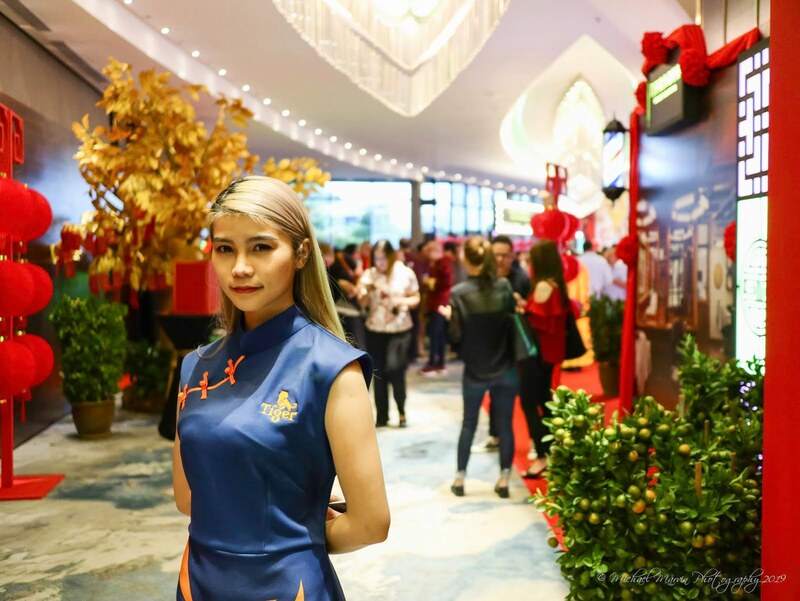 The venue was of utmost decadence adorned with lanterns and motifs reminiscent of old Shanghai with a modern twist in spirit of ushering the new. 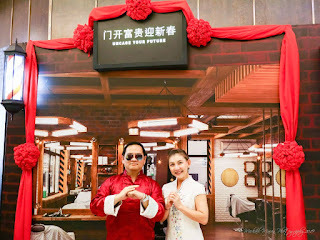 Upon arrival, guests got to ‘pluck’ angpows containing a lucky draw ticket from the gilded Tree of Wealth before opening the doors to new beginnings. 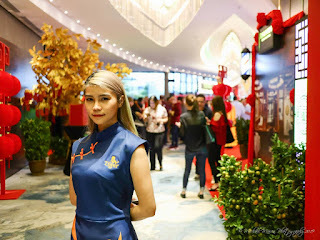 The event began with a stunning lion dance performance, led by Zhu Bajie (a popular character inspired by Chinese novel Journey to the West), to invite luck - with each of the five lions in the colours representing the brands of the HEINEKEN Malaysia portfolio – Tiger, Heineken®, Guinness, Anchor and Apple Fox. 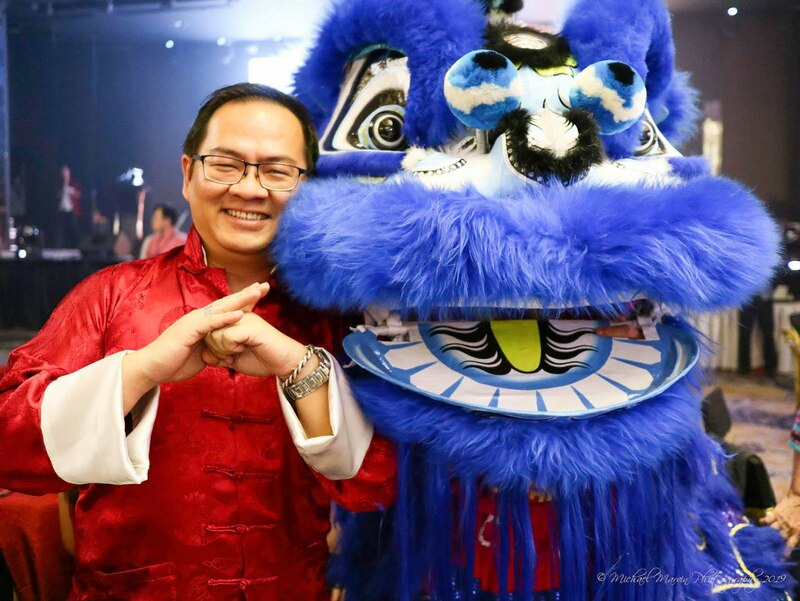 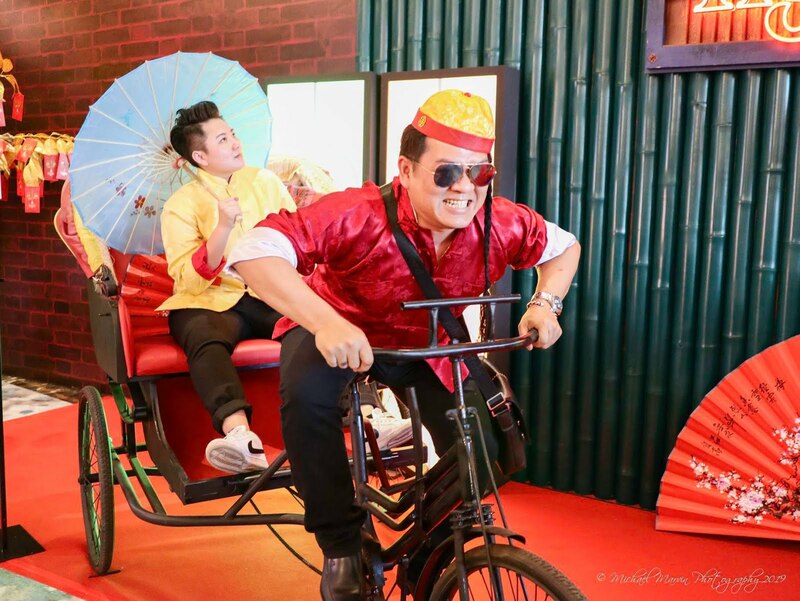 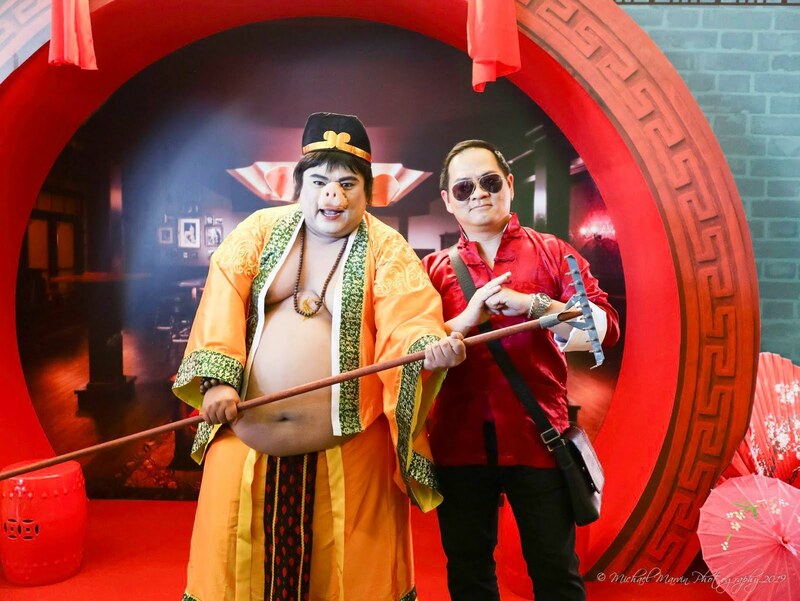 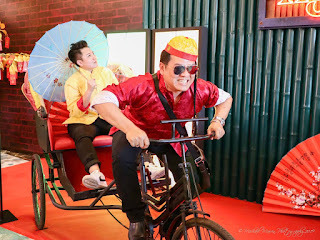 With the festive mood at an all-time high, HEINEKEN Malaysia Managing Director, Roland Bala, commenced the event with his speech and awakened the dragon for a mesmerizing dragon dance performance. 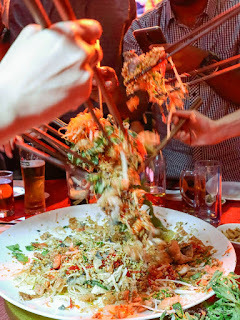 Guests had the opportunity to participate in the Yee Sang tossing ceremony to usher in new beginnings with their wishes for a bountiful year ahead followed by a dinner with unique dishes specially for the festive season. 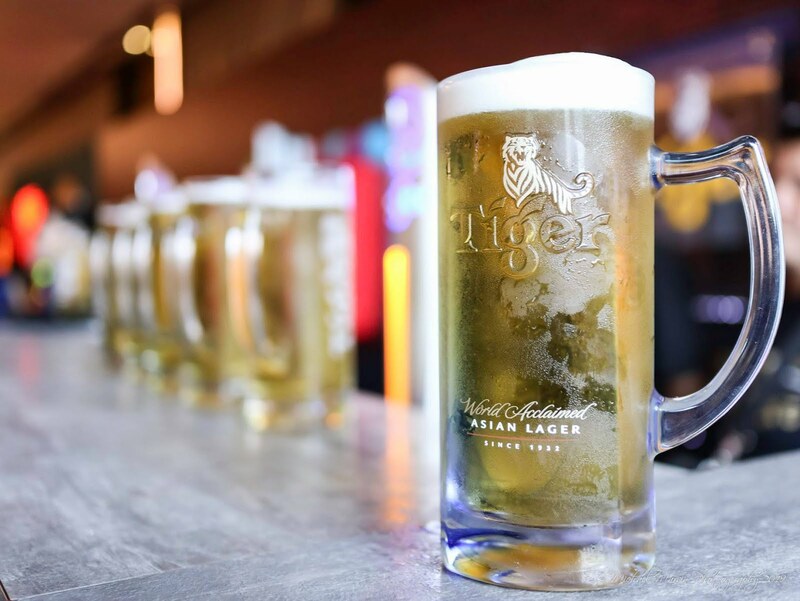 Consumers can usher in the new beginnings and be rewarded this festive season with Tiger Beer – all they have to do is enjoy their favorite brews from HEINEKEN Malaysia’s portfolio. Until mid-February, consumers who purchase any big bottle of Tiger Beer, Guinness Foreign Extra Stout or Heineken® at participating coffee shops, food courts and Chinese restaurants can check underneath their bottle caps for three different characters - “福” (Fu), “禧” (Xi) and “猪” (Zhu) - representing the different prizes to be won. 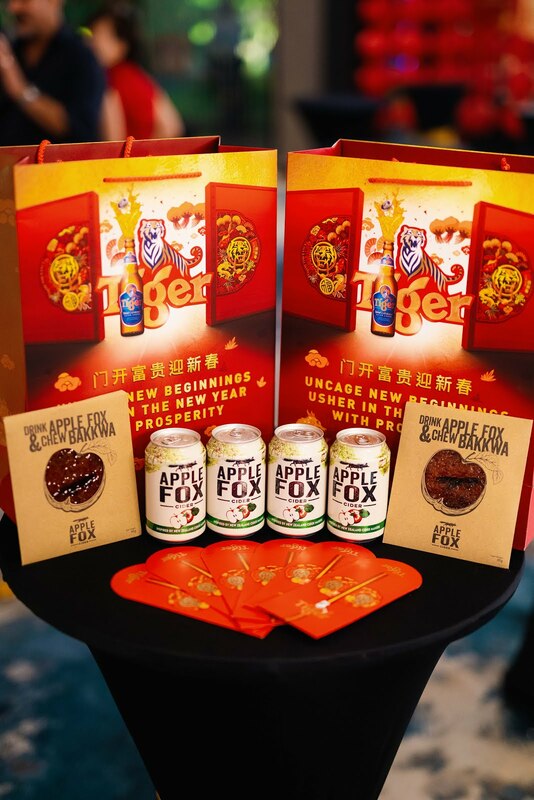 One bottle cap marked “福” (Fu) allows consumers to redeem an angpow worth RM88,888, one cap marked “禧” (Xi) can be exchanged to redeem an exclusive Tiger Beer Mahjong set, and collecting 15 caps marked “猪” (Zhu) will allow consumers to redeem the exclusive Prosperity Bowl set – be sure to keep a look out to start your collection today! 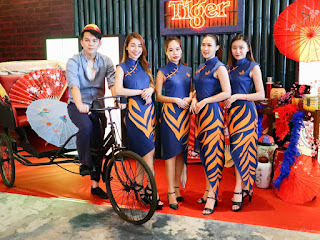 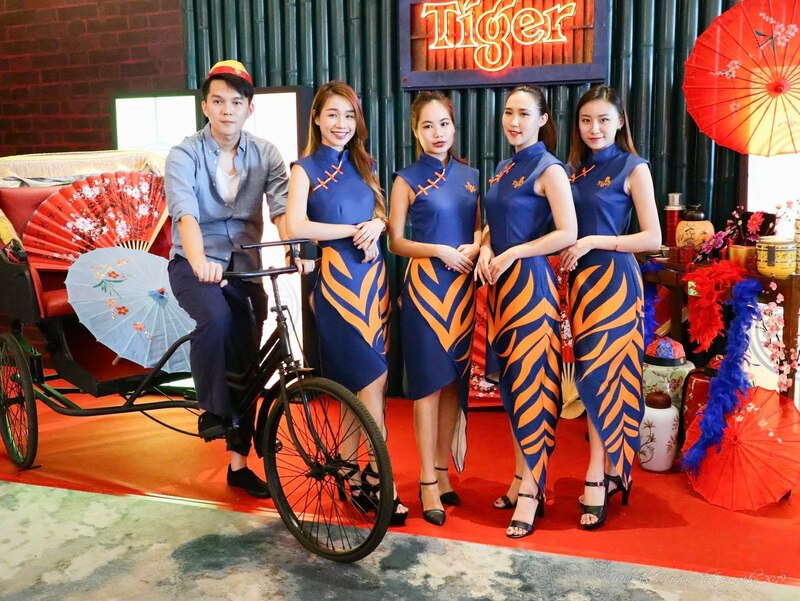 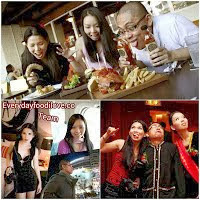 For more information on this campaign and its promotions, visit https://www.facebook.com/TigerBeerMY. 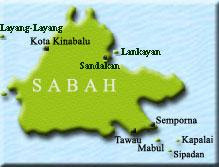 These promotions are only open to non-Muslims who are 21 years old and above.